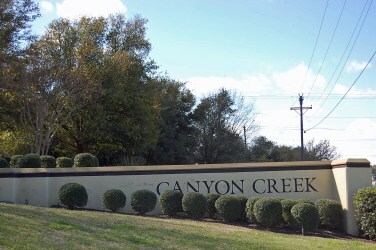 Canyon Creek is a rather upscale home community located off of Hwy. 620 and Boulder Lane in NW Austin. 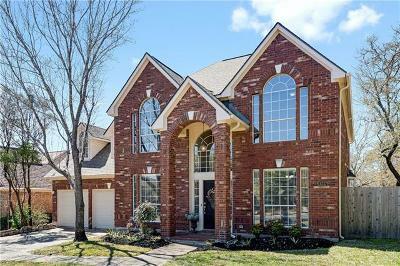 Most of the homes here are more established and have large oak trees, and most buyers are move-up buyer's. Residents enjoy amenities such as a community pool, tennis courts, and a hike and bike trail. 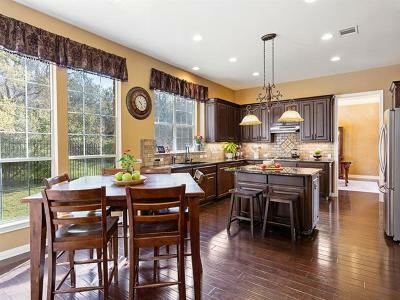 Buyers love the highly rated Canyon Creek elementary school also. Major employers nearby include Freescale Semiconductor, Seton Northwest hospital, Flextronics, and DELL Computers. 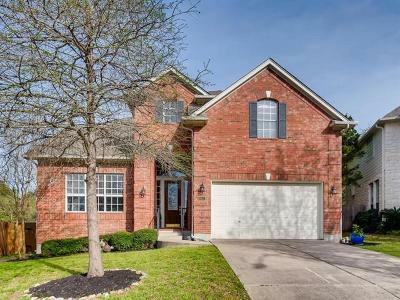 Good local shopping can be found nearby at Lakeline Mall, 1890 Ranch at Cedar Park, Hill Country Galleria at Bee Cave, the Shops at Steiner Ranch, and the new open air Domain shopping center in north Austin. Commute times into Austin, Cedar Park, Leander, Westlake Hills, Lakeway, and Round Rock are also fairly short. Homes for sale in Canyon Creek typically run from the high $200's-$400's. Canyon Creek elementary, Noel Grisham middle, and Westwood high school.